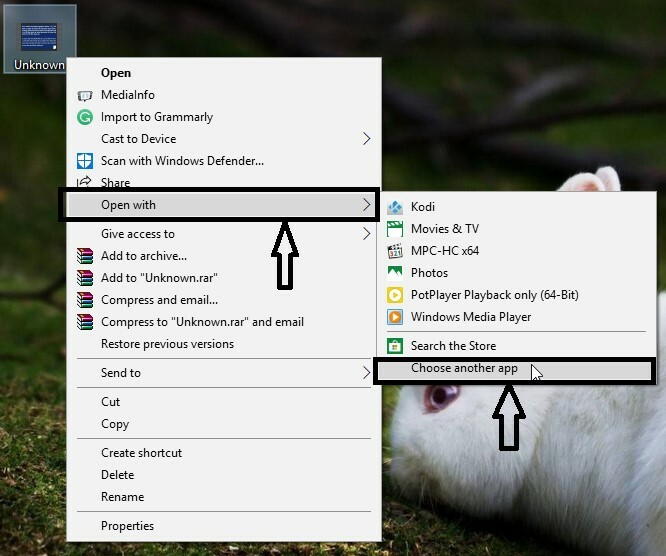 How long will you linger with unwanted software updates, unwanted background tasks on your Windows computer, which eventually devour your resources in no time, giving you a very limited room to play! Bid goodbye to those days, as portable apps can come to your rescue. 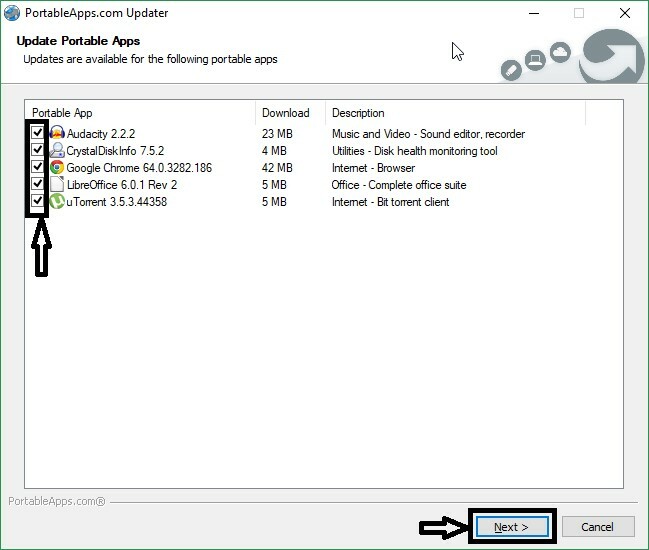 Portable apps have all the advantages, which you want from your executable programs. 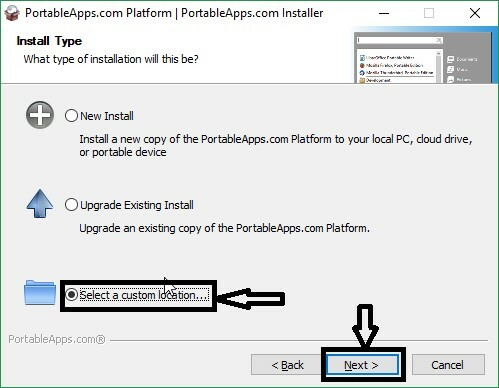 Portable programs are those programs, which do not require any kind of installation, and as the name suggests, you can keep it on your external hard drive or USB flash drive, and you can even keep it on the cloud, to access the same from anywhere. But the advantages are not limited only to that. Let’s have a look at the great advantages of portable programs, and also the reasons to switch to a portable platform. If you have the habit of switching operating systems for obvious reasons, it is pretty annoying to download and install small apps, as you can hardly remember the names. Even if you have a backup of the apps, installing them separately can be time consuming. But with portable apps, you can directly access the apps from your local storage, as they do not require installation. Most developers push updates for their apps from time to time, and the automatic updates are avtivated by default. If you are having multiple programs on your computer, you will suffer from slow internet speed, and a slow computer, as updates for multiple apps are triggered from time to time. *Though, I will recommend frequent app updates, to keep your computer, and your applications safe from malware. Most user now have access to multiple computers, where a few might be present in the office, while other can be home computers. In such cases, it can be tedious task to install the same software everywhere. It not only kills your time, but it is also useless to assign spaces for the same software, in multiple places. With the aid of the portable apps, you can just keep the apps in a single hard drive or USB drive, and plug it on any device, to start enjoying them. Time and space, both can be saved with the method. It also brings another advantage. You can resume your incomplete tasks on a different computer, after you do a part of it, on one of your devices. One of the problems, which is faced by portable app users is that, it might be difficult initially, to relate the filetypes with the various portable apps. Let me make it a little clear. If you are having VLC Media Player installed on your system, VLC Media Player will automatically inform the system to open all the audio and video files with the app, and thus, you can open any audio, video or any supported file, and it will automatically be opened by VLC Media Player. The game is not the same with portable apps, as your operating system is not smart enough to detect the executable files located in various places and relate the correct filetypes with them. But the way to assign a particular filetype with an app is super simple. Let’s have a look at the method on Windows 10. The method is pretty same on all Windows operating systems. Step 1: Right-click on a filename of a particular filetype, and choose “Open with”, and then click on “Choose another app”. I am choosing an mp4 video file for this tutorial. 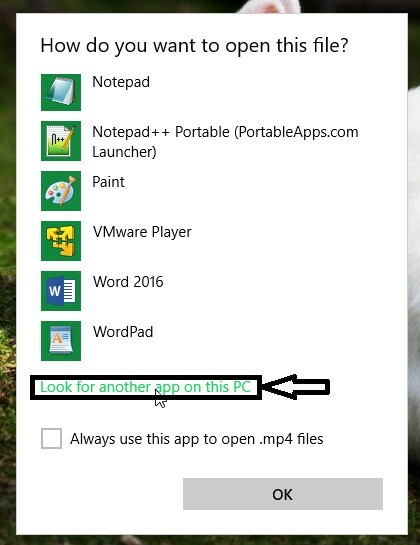 Step 2: Click on “Look for another app on this PC”. 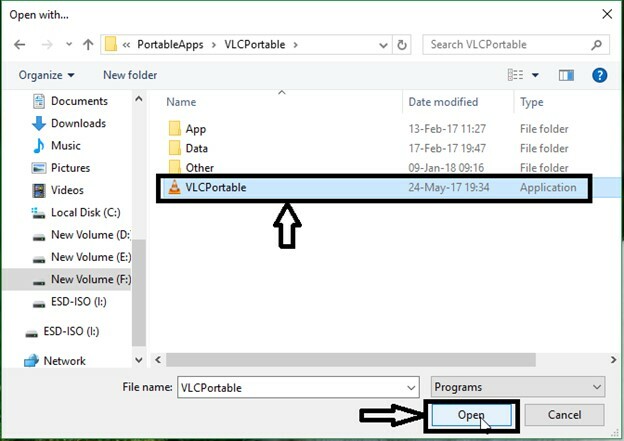 Step 3: In the window, go to the location of your desired apps, choose the .exe file, which is “VLCPortable.exe” for this tutorial, and click on “Open”. 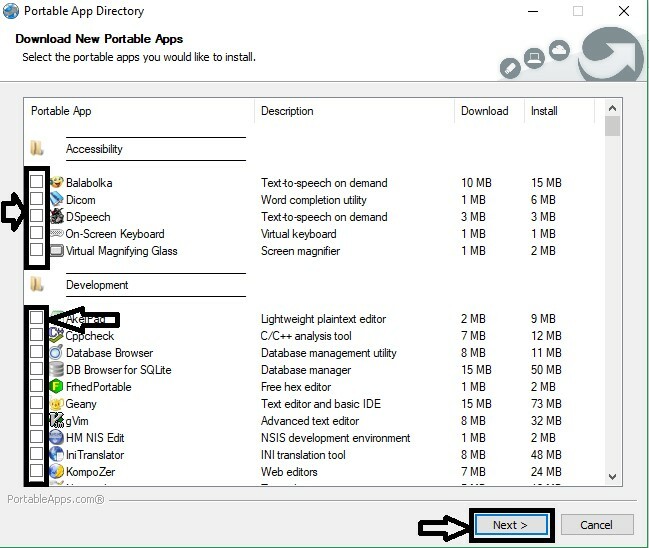 Why not have a look at some available portable app platforms, and a tutorial to set up one, with my personal favorite portable app platform. LiberKey, PortableApps and Lupo PenSuite are some portable app platforms, you can try out. You can get almost all the features, which has been mentioned. But I have been using PortableApps, an open source and free platform, for quite some time, and it is the best. Let’s find out, how to set it up. 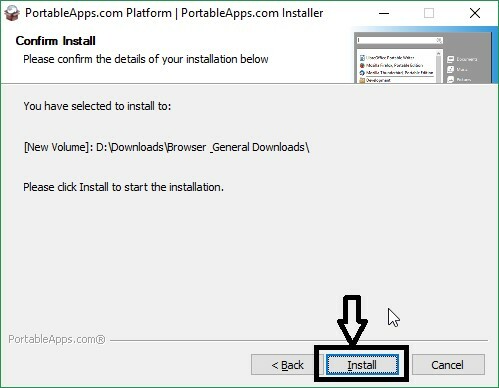 Step 1: Download the PortableApps platform, by visiting the website https://portableapps.com/, or you can directly click here to download the platform. 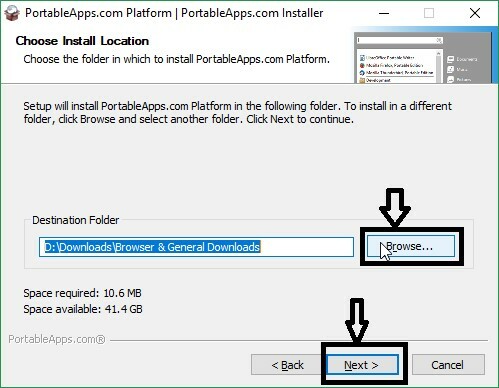 Step 3: Now choose the location you want to install PortableApps, and again click on “Next”. 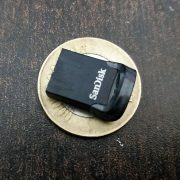 If you want to install it on a USB flash drive or external hard drive, keep it connected to your system. Step 4: Ultimately click on “Install” to get started with the process. It will hardly take a few seconds. Now the process of installation is complete. Now, it is the time to set it up. Open the installation folder, and you will get a view something like this. Click on the file name with the name “Start”. Once it is done, you can get an icon, which is shown below. Step 1: Click on the icon, and you will get an empty menu. 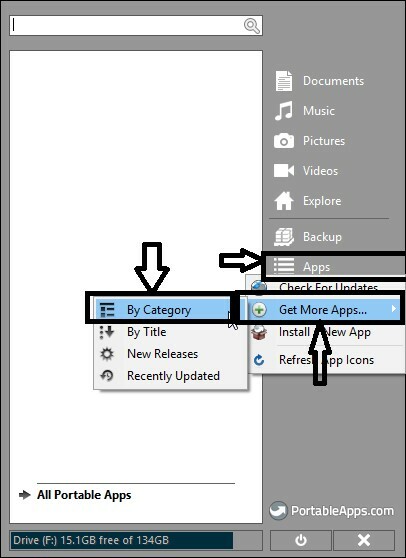 Click on “Apps”, then, “Get More Apps…”, and then, choose “By Category”. 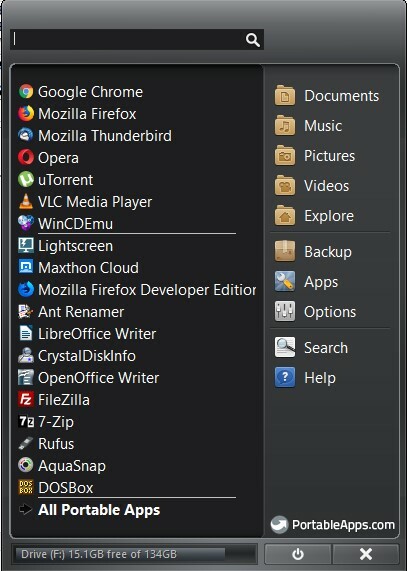 After that, you will get a window similar to this, tick the apps, which you need, and then click on “Next”. After that, the selected apps will be downloaded and installed, and it might take some time, depending upon your network speed. The platform is ready to be used, and you can get all the portable apps by clicking on the same icon, in the Notification area. The platform, with apps installed, will look similar to this. Now, you should also update the apps from time to time. Automatic update checking is enabled by default on the platform, but as I promised earlier, updates will be downloaded, only and only with your consent. The way to check and download updates for the installed portable apps is illustrated here. Step 1: Click on the PortableApps icon in the notification area. Click on “Apps”, and then “Check For Updates”. 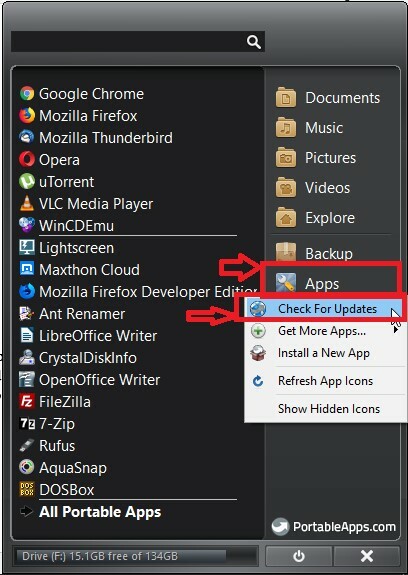 A window like one given below will appear and will show you the list of apps, for which updates are available. Step 2: Tick on the apps, which you want to update, and click on “Next”, and the process to download and install the updates will start immediately. Portable apps are really a boon for me, to use my personal computer. Do you want to use your computer in a better way and want to unleash the full power of your system! Switching to portable apps will surely fulfill your demands in some way or the other. You have the liberty to try out other great portable app platforms, which are available. Always go for the platform, you are most comfortable with.